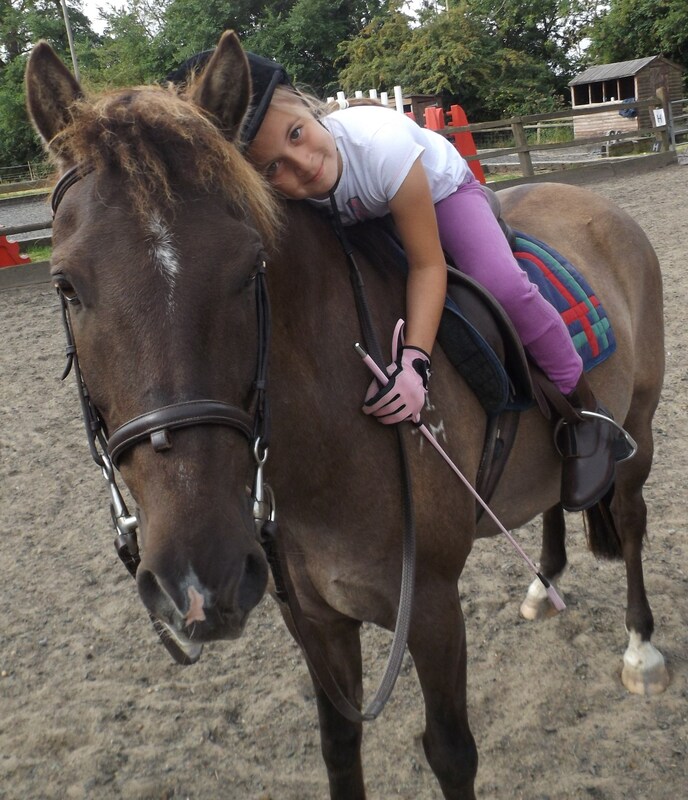 Pony club is an opportunity for children to learn more about ponies and improve their practical skills. Members will learn the theory behind horse care and develop confidence when handling and dealing with ponies. There are opportunities to earn achievement badges in a variety of horse related subjects including grooming, plaiting, tacking up, feeding and colours & markings. Competitions and opportunities to take the official Pony Club tests will be held regularly. We aim to hold two rallies per month (usually on Sunday afternoons) and competitions during the school holidays. Those wishing to attend must become a member of the official national Pony Club, after which you will receive an introduction pack, regular newsletter and get free insurance. Once on our mailing list, you will receive notification of all Hilltop pony club events. Membership forms are available from Hilltop. · Look after a pony for a week. · Have two lessons a day (except on hack day). · Enjoy stable management sessions. For more information on Hilltop’s pony club or the summer camp please speak with your instructor.